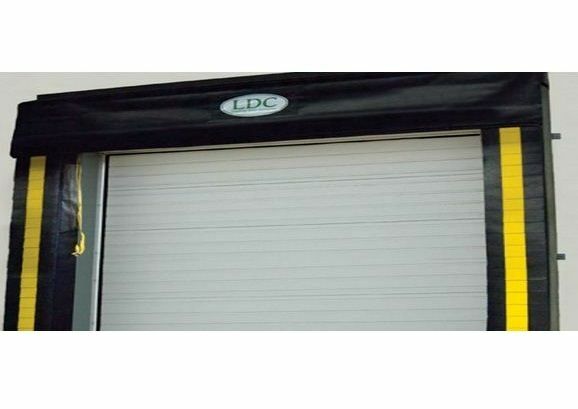 Dock seals and Shelters offered by Door Doctor provide a sealed protection for your loading dock, while saving hundreds of dollars in reduced energy costs. 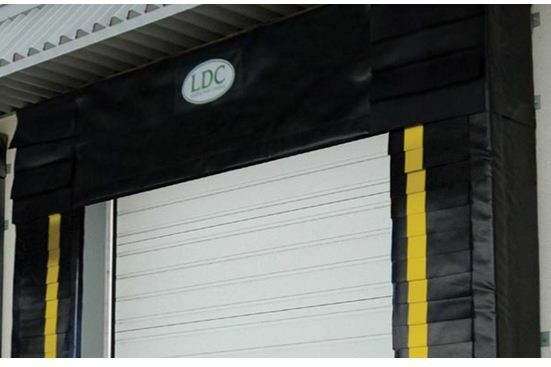 Choose from a wide range of durable products that increase the productivity of your loading dock by improving working conditions and overall safety. 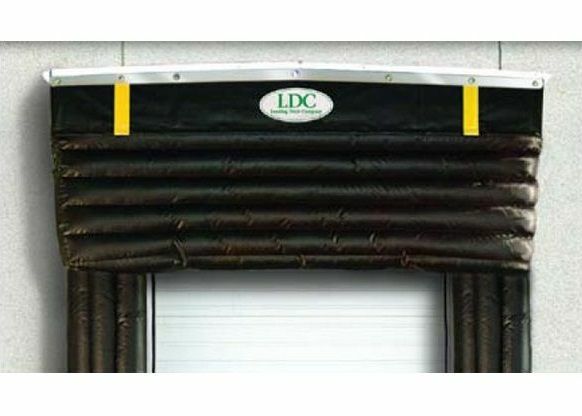 Inflatable Seals and Shelters provide protection for your loading dock, reducing the pressure on the walls of the building and preventing damage caused by trucks and trailers. Seals and Shelters adapt to different heights trailers. Seals and Shelters provide uniform protection for 8' x 8' to 10' x 10' openings. 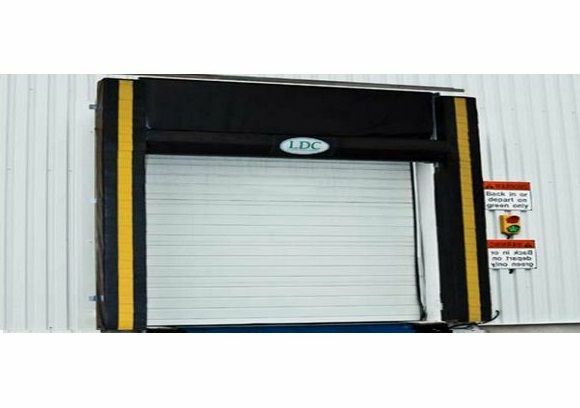 Door Doctor offers the ideal solution for your requirements in loading dock applications.